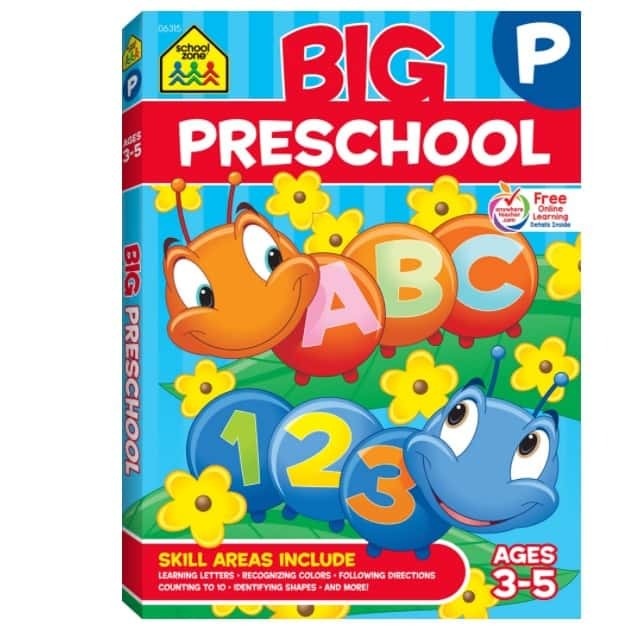 The Big Preschool Workbook is on sale for $7.49 at Amazon right now. That's 42% off the list price of $12.99! BIG Preschool Workbook is packed with 300+ colorful exercises that make learning fun! These proven activities will help prepare your child for success by teaching colors, shapes, alphabet, basic phonics, numbers, early math and more!